OMG, why I discovered your blog only now? You're very talented and have beautiful nails! :)….. 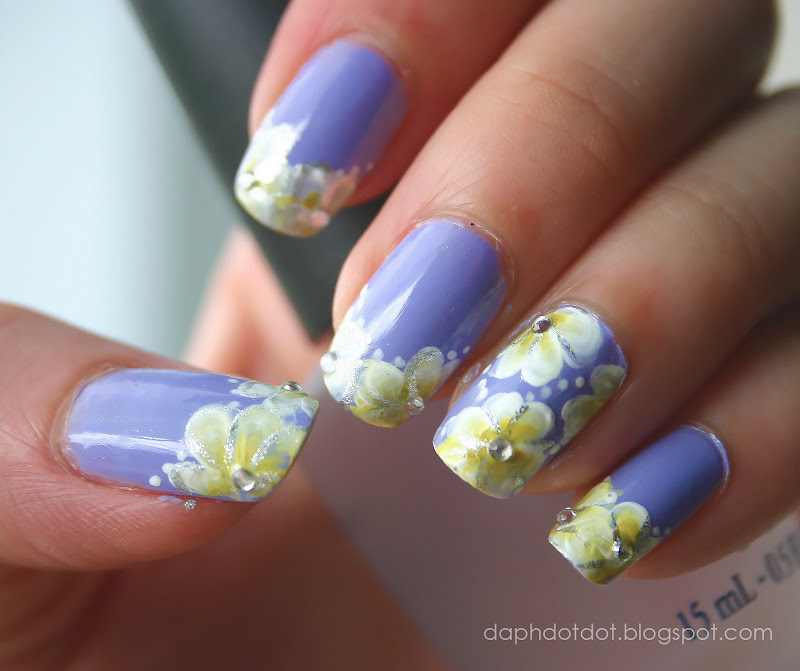 I have really liked These nail designs. Thanks for this lovely post.